It is not specifically designed for facial wash, but when I first bought it in Singapore, I did not realize that. I used up a bar of it last year and it worked well to control excess oil and acne on my face. However, because I used it with other products for acne, I thought this soap bar was not the cause my acne cleared up. 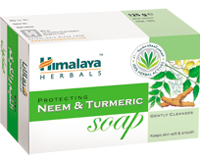 Besides, Himalaya Herbals Neem & Turmeric Soap is not sold in Indonesia (Himalaya Herbals are sold in Indonesia, but not this product). After my first soap bar was used up, I did ask a friend to buy 2 more bars in Singapore, but then I stored them and completely forgot about them. A couple of months later my sister used this soap bar and commented how it cleared up her skin. I got curious and started to use it again. And hey, it did clear up my skin. My husband jumped in the bandwagon and he liked it, too, to control oil and acne on his skin. Luckily, it is very easy now to find Himalaya Herbals products in Dubai. My other facial washes (from a skin clinic, La Roche Posay, Tamagohada, Lush) are now sitting lonely in my shower. I still use them, though, sometimes, when my face feels really dry. I still now have some acne now and then, here and there, but I have to say it is so much better now that I religiously use Himalaya Herbal Neem and Turmeric Soap. Next time I'll share about my other HG product for blackheads (and possibly acne): my beloved Paula's Choice 2% Beta Hydroxy Acid (BHA) Gel! 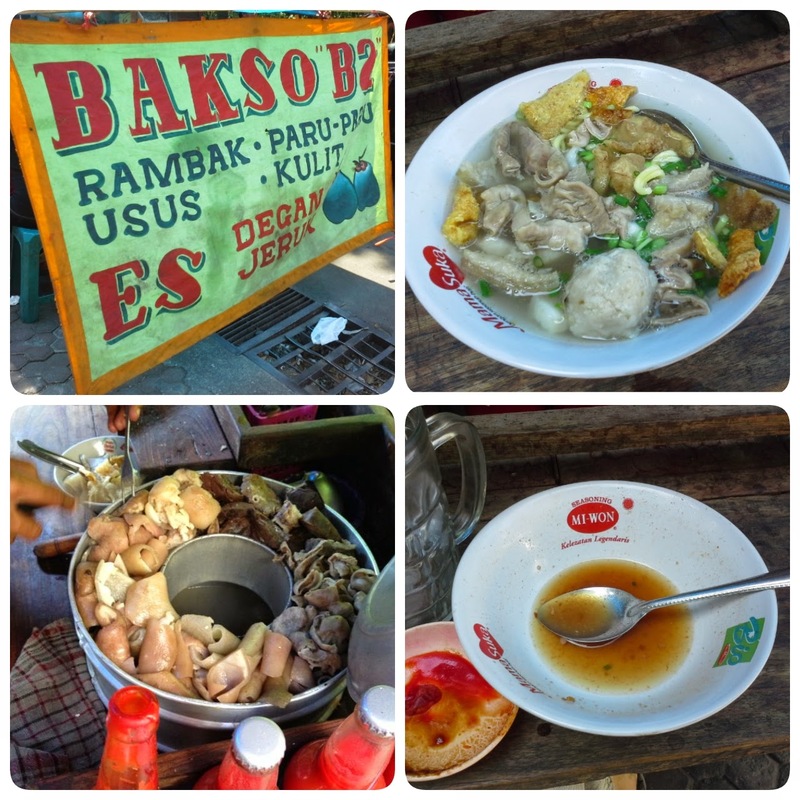 This blog remind that it is good to remember to bring some things for your health in a travel experience. Aside from the sunscreen, you can bring some lotion or creams for acne.